Please note that sale items cannot be exchanged or returned. This offer is only valid for size 54. This beautiful ring is designed and produced by Noor. 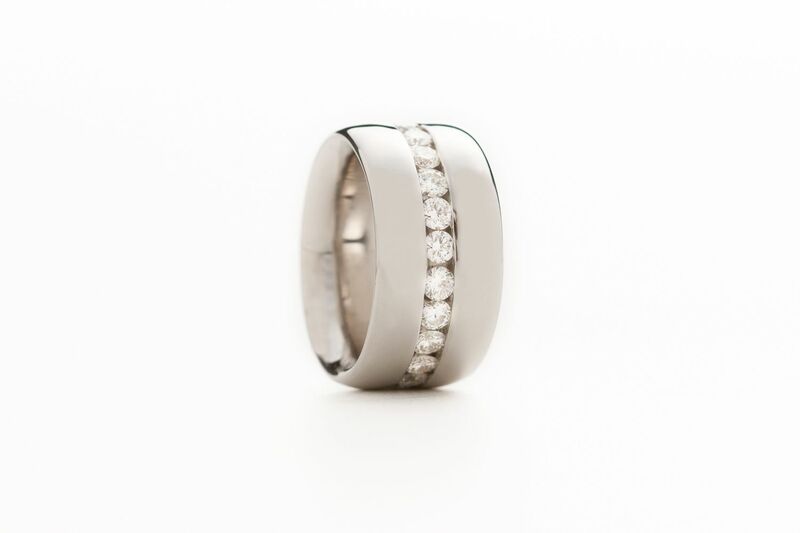 This ring features 2.40 carats of diamonds. 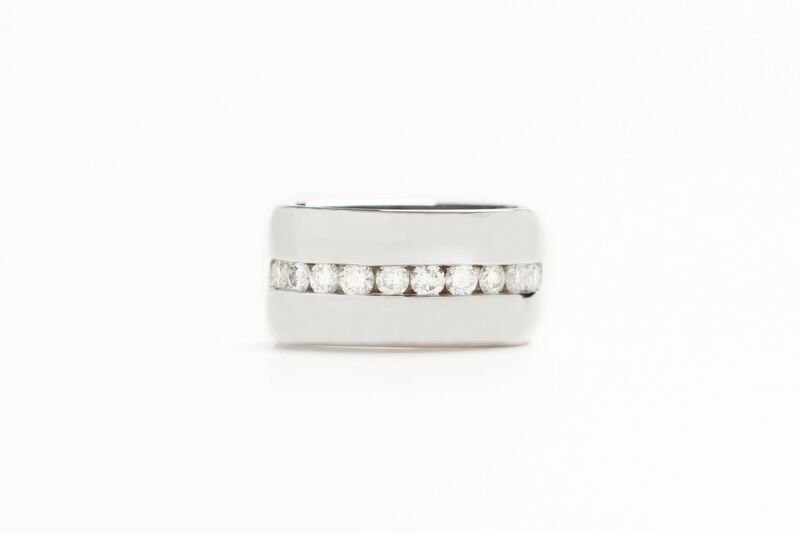 This ring is sure to make someone smile.